Technology is grown but still there is lack of players which can play FLV files in the system directly. In case of apple Mac and iOS devices there are very limitations and people can play files in the MOV format only. To solve out this compatibility issue Mac users can convert FLV to MOV format to play FLV videos on Mac. Today we are going to have a look at how to convert FLV to MOV using a best FLV to MOV converter and some online converter websites in this guide. 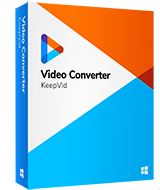 KeepVid Video Converter is an awesome professional video converter to convert FLV to MOV format very quickly. This program can be used on windows and Mac operating system by installing the appropriate version of the program. It is totally effortless program and converts your files in very easy steps. If you are not familiar with the compatible format with your device then there device list is provided from where you can select format as per your device. Converts the file files in MOV format with this FLV to MOV converter to play on your Mac OS. Convert the audio and video in 1000 formats without any effort in batch. Download the FLV from video sites with FLV to MOV converter and directly convert them in MOV. Record the Mac or windows screen, online videos, video calls. Merge your small clips together and make a big video. Step 2. 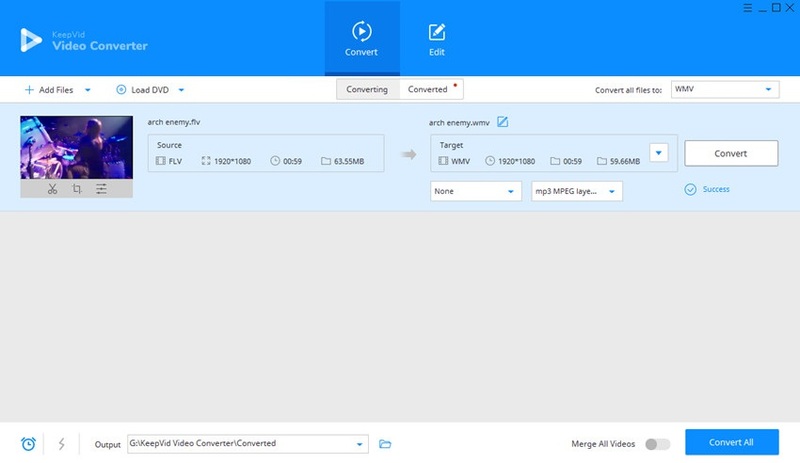 Select MOV as an output, and click the Convert button to start converting FLV to MOV. Launch the FLV to MOV converter on system after installation. Press “Add Files” option and browse the FLV video in the dialog box. You can add more than one FLV video. Now you have to select the output format. To select head to the right side of interface and click the drop down menu which is labeled as “Convert All Files To” and choose MOV from there. After doing all the setting simply press “Convert All” or “Convert” button to begin the FLV to MOV conversion process. 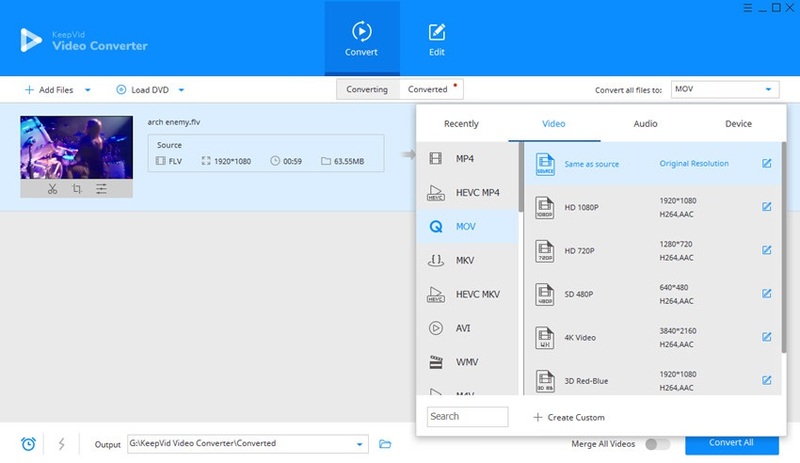 KeepVid Video Converter can also convert MOV to FLV besides converting FLV to MOV files with an easy converting process. •	MOV format is supported by the apple official QuickTime player only but if you want then you can convert the files in the MP4 or other HD formats so you play them on any OS. •	To use the program on Mac to convert files always install the Mac version of software. •	While selecting the output format make sure to choose the high quality format preset profile. KeepVid Online Video Converter is a no. 1 video converter online website which helps you to convert FLV to MOV or other 60 formats for free without any cost. Even you can convert the files in desired format without any installation on your system with this website. It supports mostly all popular audio and video formats. To convert FLV to MOV or other format there is no need to do any registration to use this website. Convert Video Online is a simple video converter website which enables you to convert your videos from your local computer or from the online video sites or from the DropBox and Google Drive. It converts the videos in AVI, MPEG, FLV, 3GP and many other formats. Convert video online website also provides you option to set the video size before conversion. There is an issue with this website that it shows the annoying ads on it and you can’t use any Ad-Blocker with this website. Convert videos for free in many formats but always you need to exit the program after every conversion. Supports windows OS from windows XP to Windows 10. Download and convert the online videos of YouTube directly. Add multiple video files and then convert them to any popular format. You can combine video files, edit them while watching the video, and then convert the files to any of the many supported formats. It enables you to convert videos and merge multiple converted files in a single video or audio. The biggest problem of this converter program is that it will always open their official website asking you to check for updates. 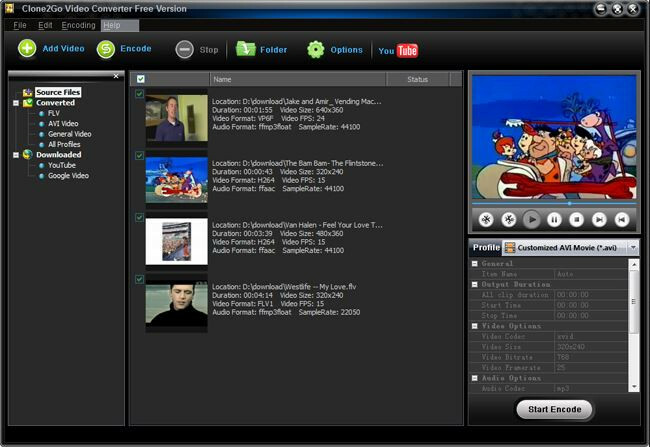 100% free video converter without any watermarks or conversion time limit. Editing option is also there to enhance your videos. Merge, crop or split videos with the help of this software.